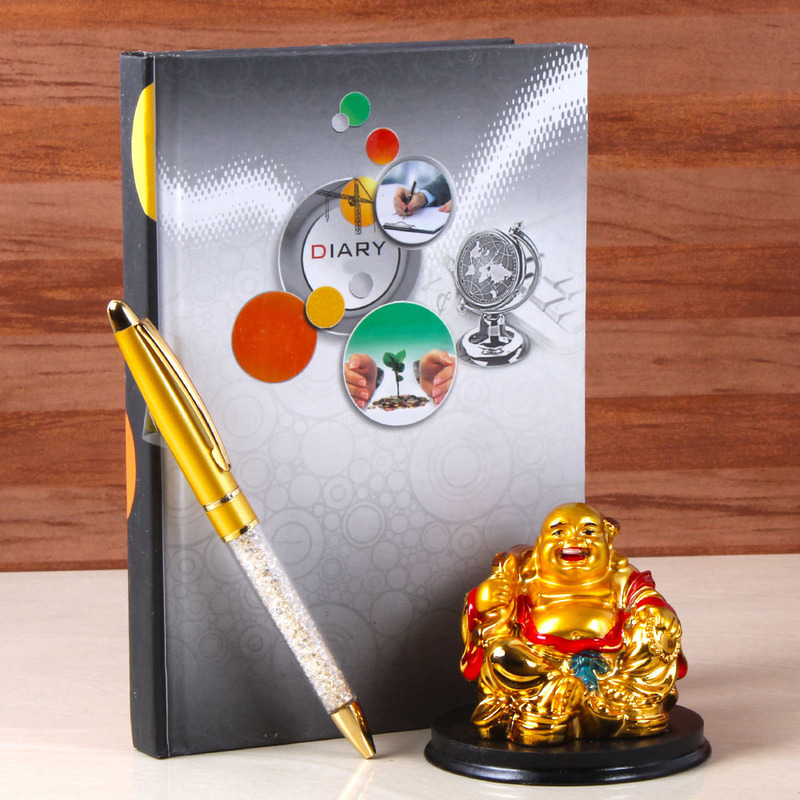 Product Consists : Diary Book and Crystal Stone Fill Roller Pen 2017 along with Laughing Buddha. 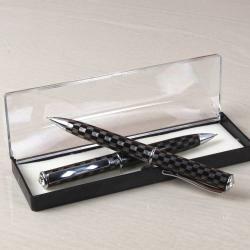 Send good luck to your love one with exclusive gift hamper. 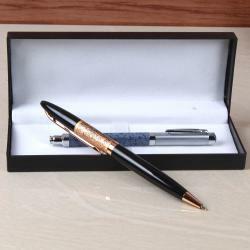 Here giftacrossindia present lovely gift hamper which is includes Laughing Buddha. As per Feng Shui this plant will help to increase prosperity at your home and office place. 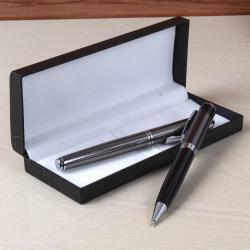 This hamper also comes with Diary Book with Exclusive Designer Roller Pen. This hamper is very suitable for New Year, Teachers Day, and Thank giving day or to send good luck for exam and new beginning of office and business. You can use this hamper for corporate gifting too. Just one clicks and buys this hamper now. 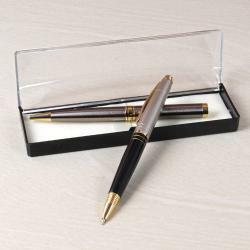 Product Includes: Diary Book with Exclusive Designers Roller Pen and Good Luck Bamboo Plant in Smiley Bowl.